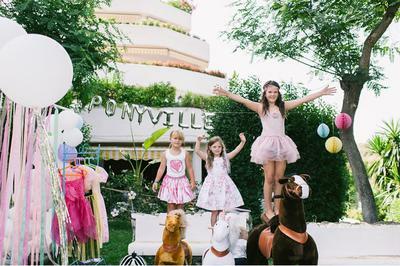 Balloon Chic Marbella is a boutique event decorating company based in Marbella. 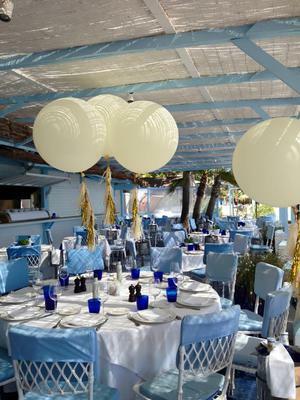 They can dazzle your guests with custom event styling or simply provide surprise birthday balloons! They look forward to talking to you about your next event, whether it be a birthday party, anniversary, graduation, baby shower, bridal shower, engagement party, wedding, corporate event or dinner party.